Pink color Uppada seico saree comes with Zari & Thread floral butta in middle of the saree along with self color Zari border. 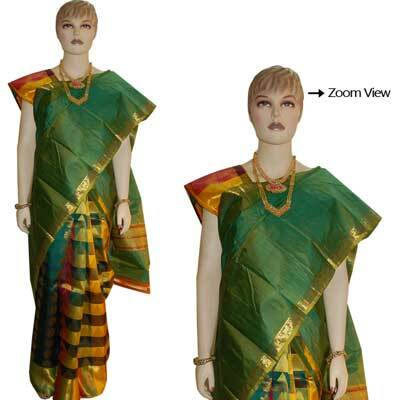 The Zari & Thread motifs Pallu gives a gorgeous look when wore during Festival and Wedding occasions. Blouse piece attached.